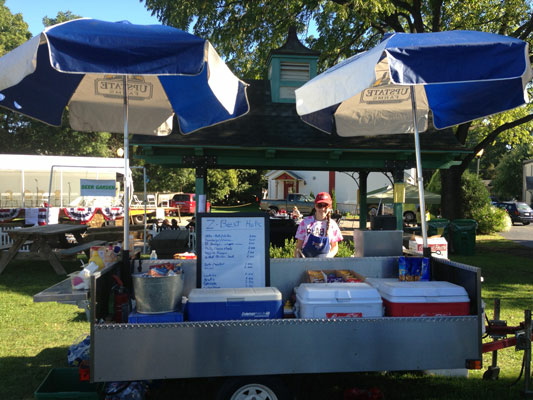 Z Best Foodz is a premier food cart service in the Greater Rochester, New York area. We provide a convenient no-hassle full-service catering option for your special event. 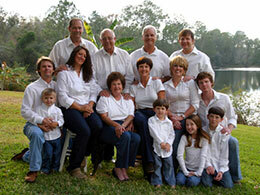 We have packages for graduation parties, corporate events, family picnics, and more. Graduation is a time to celebrate with family and friends, not a time to worry how much salad to make. Let Z Best Foodz take care of the food so you can sit back and worry about things that truly matter. Z Best Foodz is the perfect option for your corporate event. We have a variety of locally sourced meat, vegetarian options, and sides. We will work with you to create a custom menu and ensure all of your employees have options to enjoy. You bring the games, we'll bring the food, utensils, plates, and we'll take care of the clean-up. We can work with you on a custom menu to ensure your family favorites make the list.